So very cute. I really like the colors and the dots you added to the cup. SWEET! I cannot wait to see more of this release. Love that mug, you coloured it beautifully! Lovely tea/coffee stamp set. I’m a huge hot tea fan. Your card is great with the lovely colors. Cute! Love the coffee bean background! 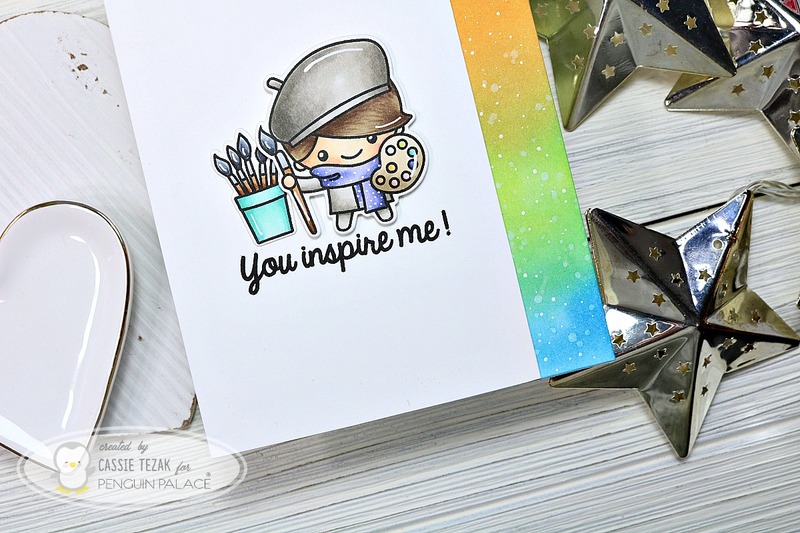 Such lovely colours – I love that you created a tea card! Very cute! Sure warms you up this time of the year! 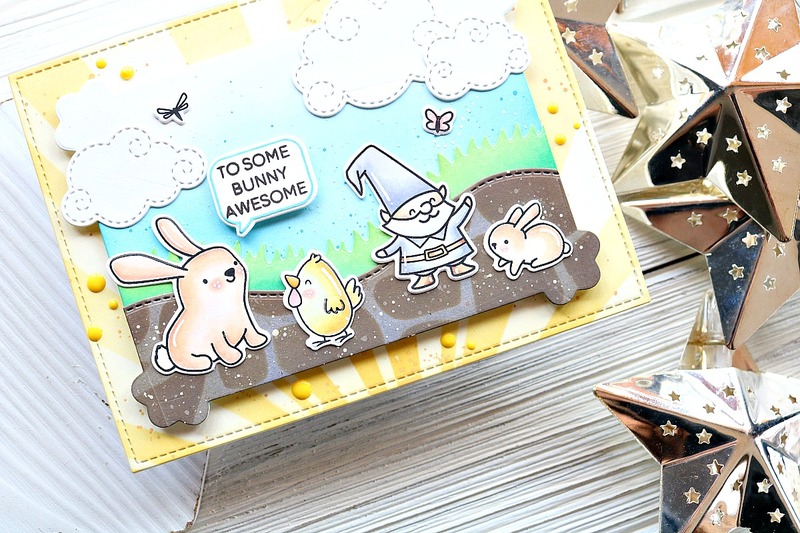 This stamp set is so adorable….I am a tea drinker…so it is right up my alley. 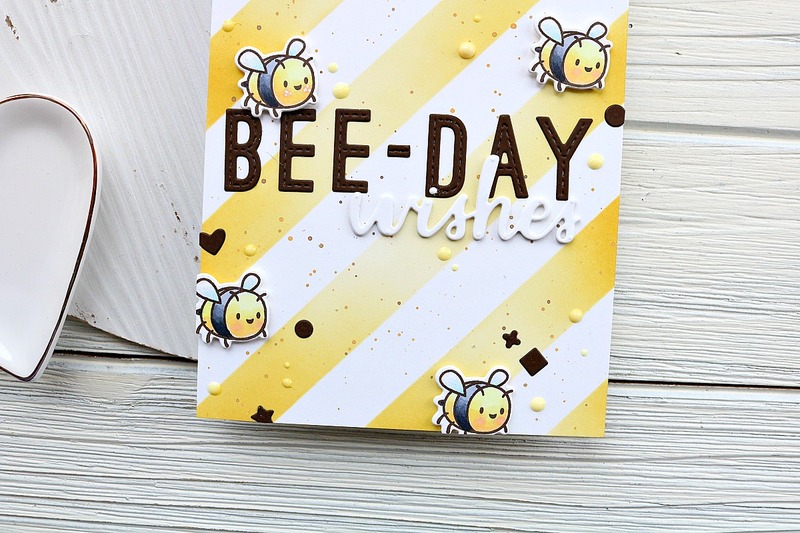 Love the job you did on the card…so cute….